In business, today the use of social media is necessary. Businesses that do not use it effectively miss-out on more than half of their potential customers. 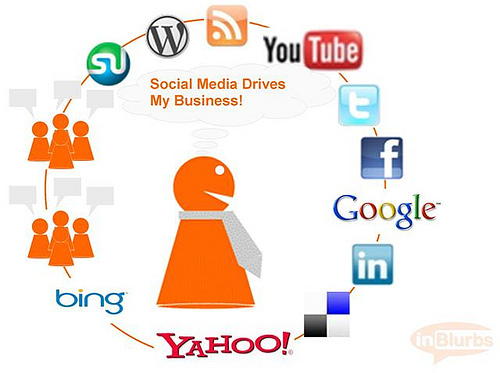 Lack of time and other business commitments make businesses outsource their social media activities to professionals. 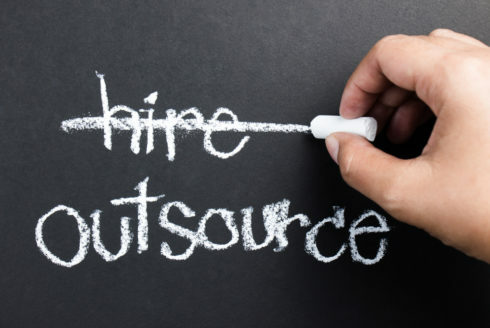 Hence, when a business decides to outsource social media activities to social media agencies/professionals, they need to understand how to outsource. Why outsource social media activities? Professional/Expertise help in social media thus ensuring popularity and an increase in customer base of the business on social media within a short time. If done correctly, outsourcing social media activities can do wonders. You need to consider many things before you decide the right social media manager for your social media. Points to considered while deciding the social media outsourcing agency? 1.What do you know about my business and my industry? An organization can plan an efficient social media campaign for you only if it understands your business, your limitations and your industry. 2.What return will I get by making this investment? A good social media agency will promise more popularity, customer base and thus more sales for your business. 3.How can this benefit in the long term? An ethical social media agency will certainly try to impress you and would be eager to establish a long-term mutually beneficial business relationship with you. What type of companies need social media outsourcing? According to Blake Cahill, president of Banyan Branch, a boutique social media agency based in Seattle, there are three types of companies who want to get into social media. How social media outsourcing starts and proceeds? The process of outsourcing starts with a business choosing a social media agency. After a business is convinced of the expertise of social media agency, it hires its services. The experts are ready to handle the social media activities and track its performance. A business may not have time to understand and check social media metrics but experts whom they outsource their social media can study, understand and explain it to businesses so that businesses know how much successful their social media campaign is. You can easily see the likes, comments, engagement, shares, re-tweets etc. This is a win-win situation for all stakeholders. A social media campaign that is highly successful can have a case study written over it which would generate publicity for business as well as social media agency. How are you planning to outsource your social media? Post comments and tell us.